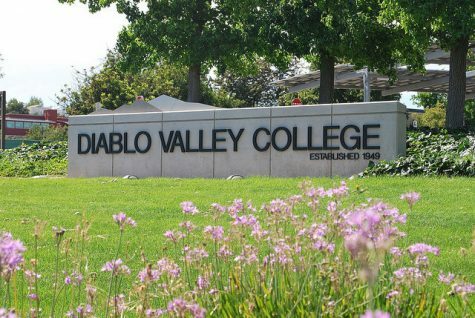 Last week, the Associated Students of Diablo Valley College had been working towards pushing the cancellation of classes and closing campus until air quality was guaranteed safe for all of the student body. 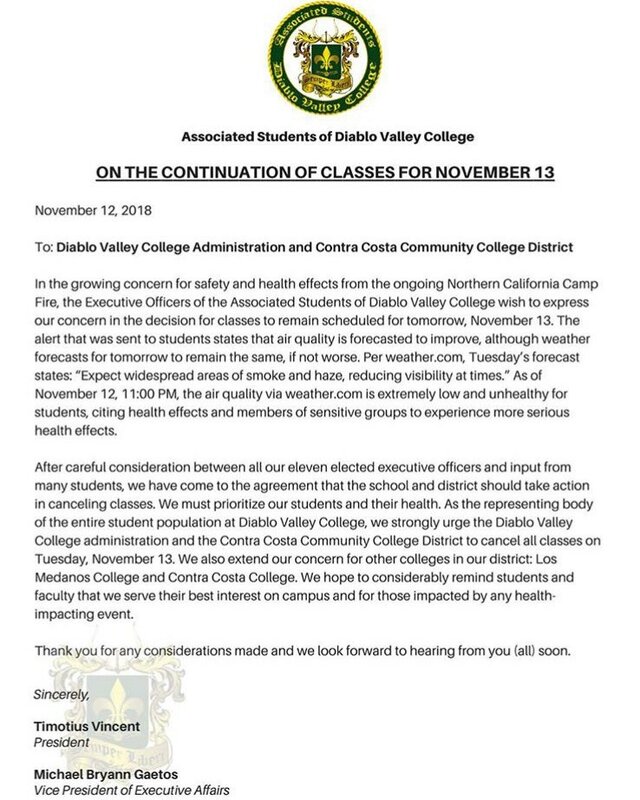 After reaching out to DVC’s administration and the Contra Costa Community College district to make a change on campus, ASDVC had created a petition to try to alert the college of the dangers of having students exposed to the air quality on Nov.16. At this time, ASDVC states that they will continue to monitor the weather conditions. 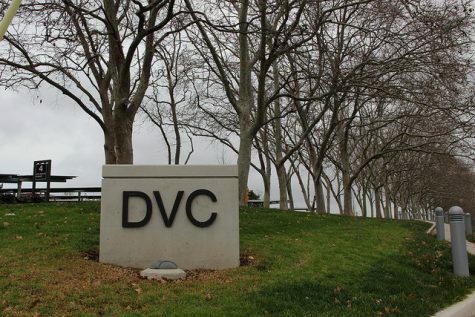 DVC, along with other colleges in the Contra Costa Community College District, have also taken liberties to close their campuses until Nov. 26. On behalf of ASDVC, ICC chairman Yuvia Mendoza had established the petition on change.org urging students to sign. 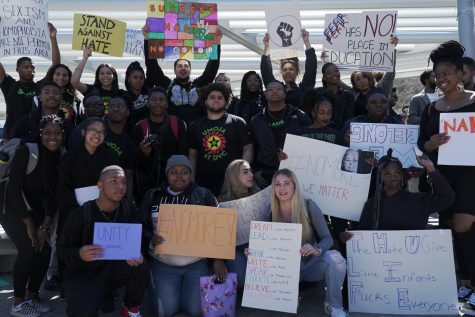 The petition was spread online to students and other members of the community. Mendoza stressed that the air quality on Nov. 15 was at an AQI level of 178, which is drastically close to 200 that calls for a public safety issue. 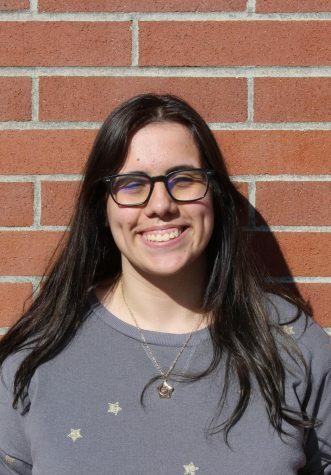 The petition had a total of 1,209 signatures. 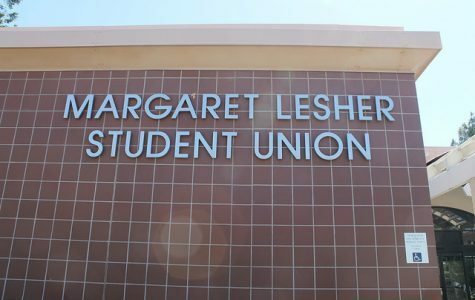 Mendoza would later encourage petition signers to contact the chancellor of the district, Fred E. Wood, Lamb, and Vice President of Student Services, Newin Orante. 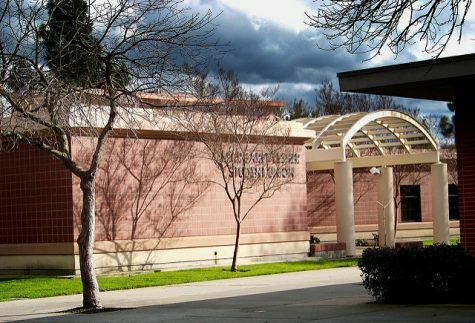 DVC had released an alert that all classes were canceled and the campus was officially closed on Nov. 16 at 3:05 p.m. According to DVC’s twitter, they stated that the weather was unpredictable. DVC had also urged students to take their own measures if they had health risks earlier in the week before this announcement was made. 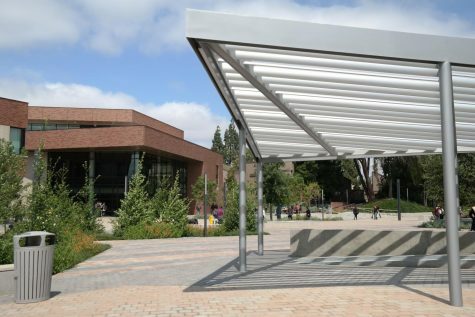 Due to the unpredictable and poor air quality we are experiencing throughout Contra Costa County, the Contra Costa Community College District has decided to close all locations – effective 3 p.m. today, tomorrow and Saturday. We will reopen all locations on Monday, November 19. 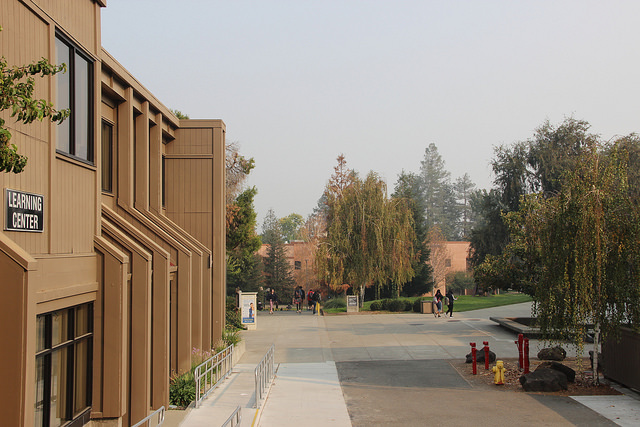 This situation was brought more into light after DVC president Susan Lamb’s visit to the ASDVC board on Nov. 13, where she addressed the issue regarding the air quality. 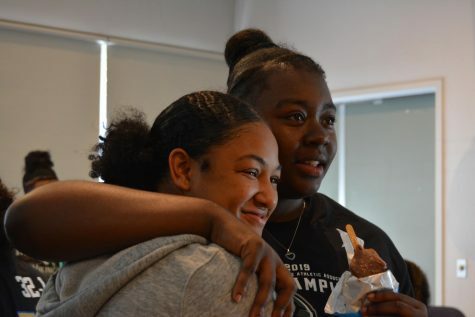 This topic was brought up by Lamb after mentioning a letter that was sent out by ASDVC president Timotius Vincent and Vice President of Executive Affairs Michael Gaetos. Lamb had told the executive board that the college could not make a decision before hearing from the state. She also claimed that most likely the campus would close if the air quality reached an unhealthy level for all groups exposed to it. 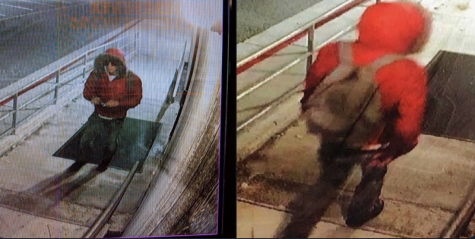 After meeting with Lamb, ASDVC took to their Instagram account to try to inform the student body on the situation by posting a copy of the letter Vincent and Gaetos sent to Lamb. 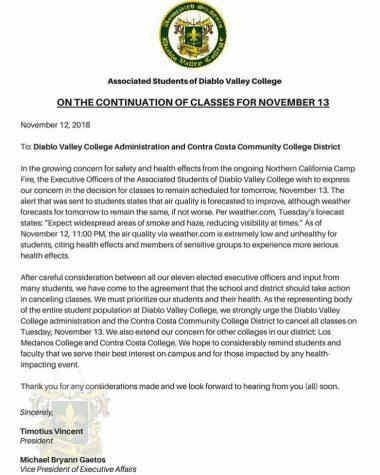 “We attempted to push the administration and the district to cancel our classes today despite the fact that they lack a quick response and defended that air quality has improved,” stated ASDVC in the photo description of the letter. During the meeting of Lamb’s visit, executive board and ASDVC members discussed the issue further once Lamb had departed. There was still worry that lingered amongst the board after Lamb’s response. Controller John Michaelson, who arrived at the meeting after Lamb’s question and answer session, called to review over a resolution he wrote on the issue. 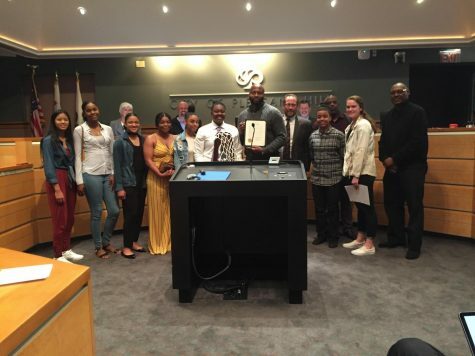 However, since the topic of air quality was already discussed, the topic was never officially added to the agenda. But that did not stop ASDVC members from expressing their concerns.